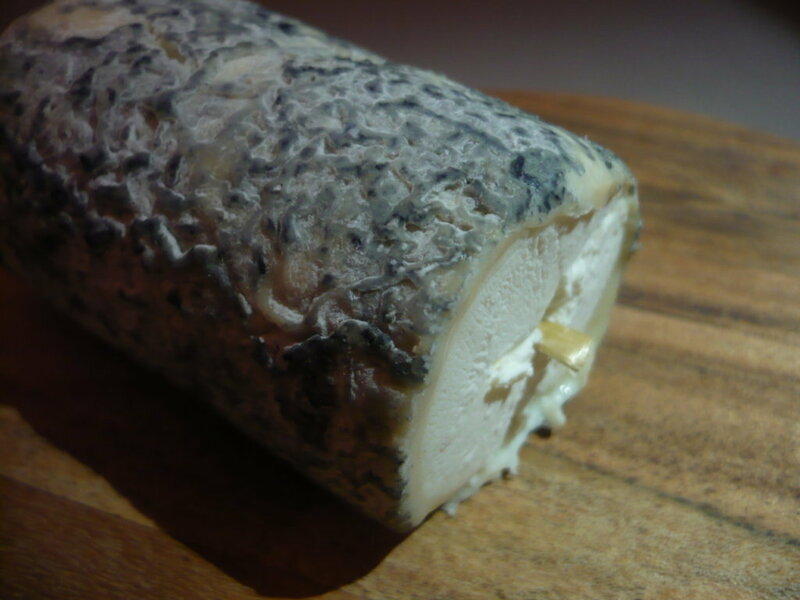 Another pleasure of the palate, the Sainte Maure de Touraine. This AOC goat is the king of cheeses shaped in log. After a slow coagulation by acidification, her white curd is very thin unlike other cheeses in which someone feels the "grain" of curd. 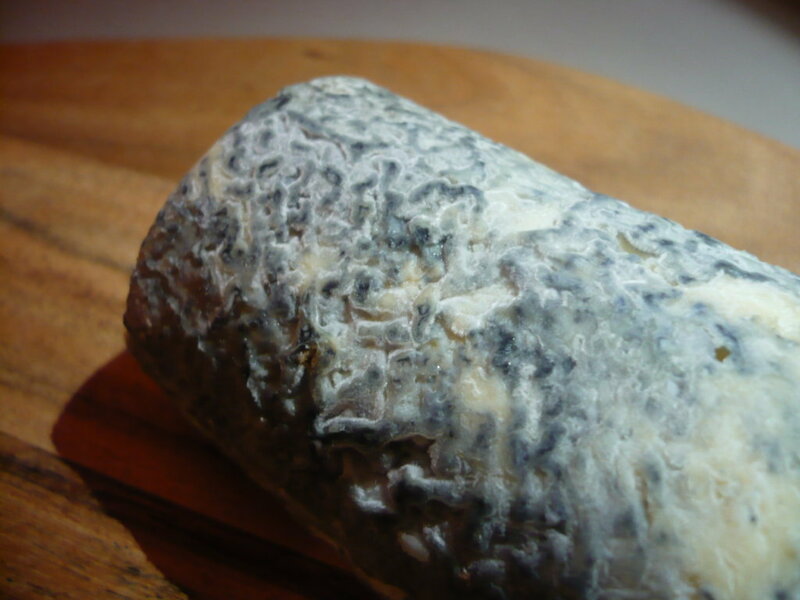 The Sainte Maure is a cheese ashy rindthat you can eat without problems. You will notice that straw which passes through in. It acts as reinforcement for the log does not break during the handling of the refining. 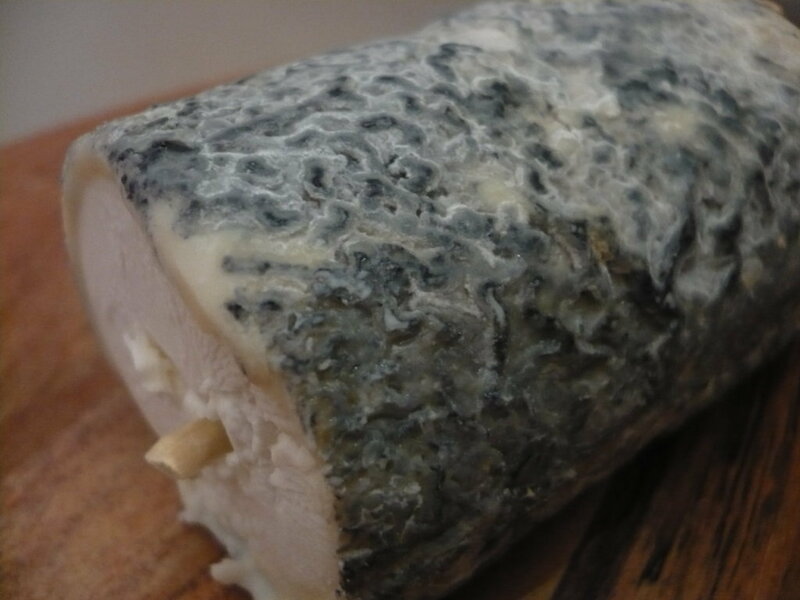 Apart from the traditional plate of cheese at the end of a meal, the Sainte Maure could accompany a summer salad ... with olive oil and wine vinegar. Cut the cheese into chips and sprinkle over the salad directly on the plate for a radiant effect.